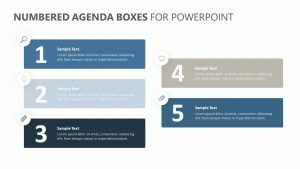 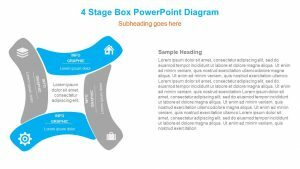 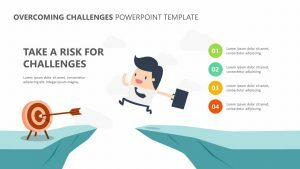 Make and communicate a clear plan for yourself, your students, your employees or your business partners with the Agenda PowerPoint Template. 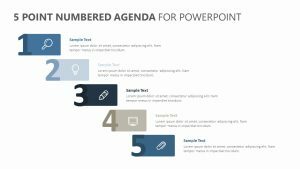 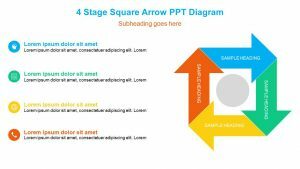 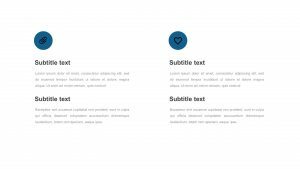 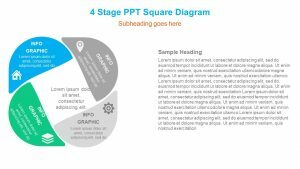 The Agenda PPT Template features four unique slots, each with their own customizable icons and editable text sections below the icons. 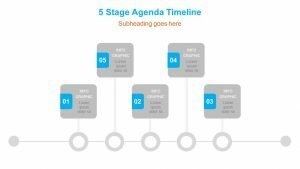 Get organized with the unique slides that you can open through the neatly organized icons in order to expand upon your ideas and deliver key information about your plan of action. 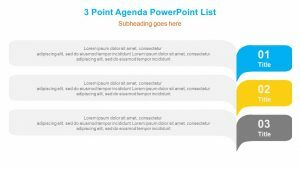 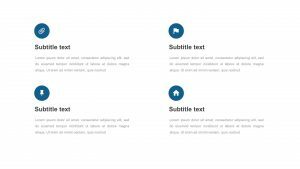 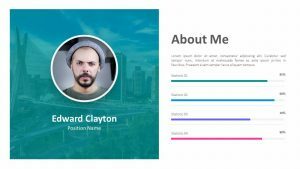 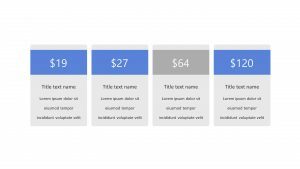 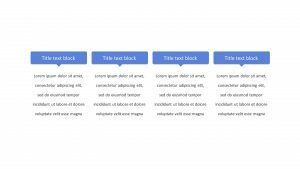 This template downloads instantly and can feature agenda slides that can be edited to include any specific information that you see fit.